Metalloinvest is linking up with Rusal to push for management improvements at Norilsk Nickel, with owner Alisher Usmanov saying he is looking to buy Norilsk Nickel shares on the open market and considering a merger of the major Russian resources players. 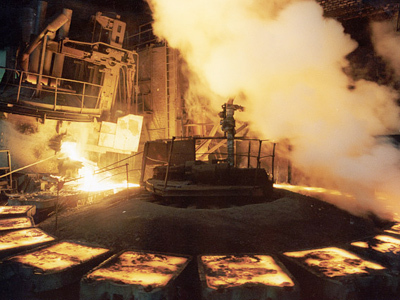 ­After a Norilsk Nickel EGM voted on a new board on March 11, with the results to be known within 2 weeks, Usmanov confirmed that his stake in Norilsk would be transferred to Metalloinvest, which had reached agreement with Rusal on the need to push managerial efficiency at Norilsk Nickel. The comments come as the latest moves in a long running shareholder dispute between Rusal, on the one hand, and Norilsk Management and 30% Norilsk shareholder Interros, owned by Vladimir Potanin, on the other. The dispute which stretches back more than 3 years has seen a shareholder agreement brokered and collapse, last years AGM vote up a board which saw then 25% shareholder Interros, gain more seats than rival 25% shareholder Rusal, amidst claims of voting irregularities. Last October, another EGM saw Rusal fail to achieve numbers to force changes in the Board. There have been a number of proposals by both Rusal and Interros to buy out each others stake, and last December Norilsk reached an agreement to sell an 8% stake to Trafigura Baheer in circumstances which Rusal claimed had not been discussed at Norilsk Board level. 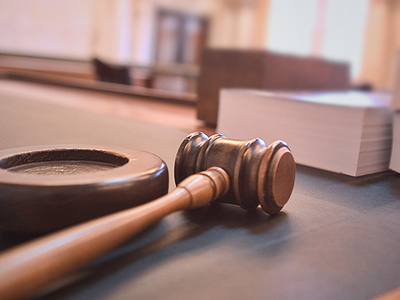 A bid to buy out Rusal’s stake by Norilsk management was rejected in December, which saw Norilsk subsequently embark on a share buyback, which has been embroiled in legal action in the Carribean, the U.S., Britain and Russia. 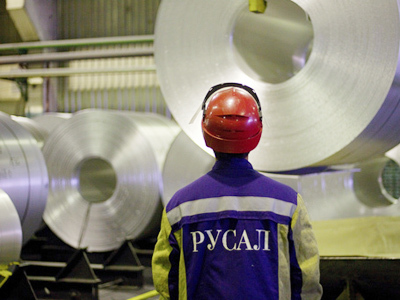 The March 11 EGM was called by Rusal. Last Friday Interros confirmed that it had increased its stake in Norilsk to 30%. Usmanov said that the Norilsk shareholder dispute could be resolved by a merger of Norilsk Nickel, Metalloinvest and Rusal. He said he thinks a merger would be of benefit to all parties. UniCredit analyst, Marat Gabbitov, says the desired holding could be in the interests of shareholders but doesn’t expect that the move will succeed given the 30% stake of Interros. 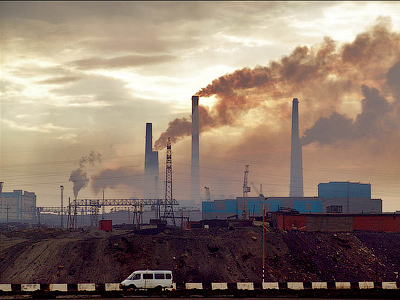 Troika Dialog analysts, Mikhail Stiskin, Sergey Donskoy, Irina Lapshina, Zaurbek Zhunisov and Stanislav Ermakov don’t believe Usmanov’s comments will change the likely new board composition at Norilsk.